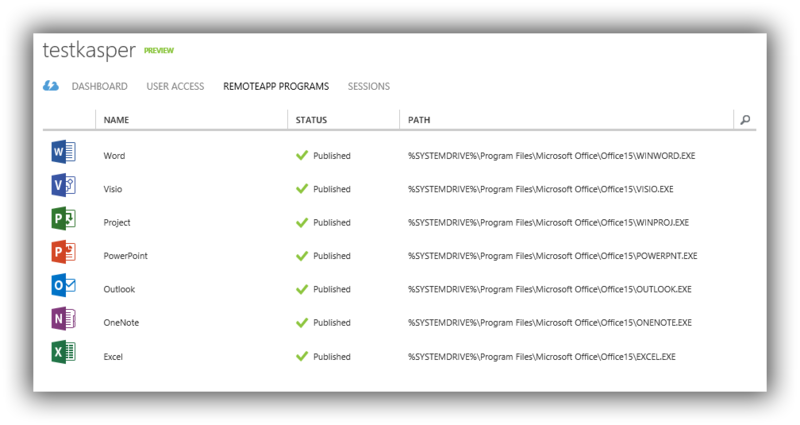 I just found out about this great new Azure service that allows you to run any app on any device, including several default templates like Excel 2013 Pro plus. 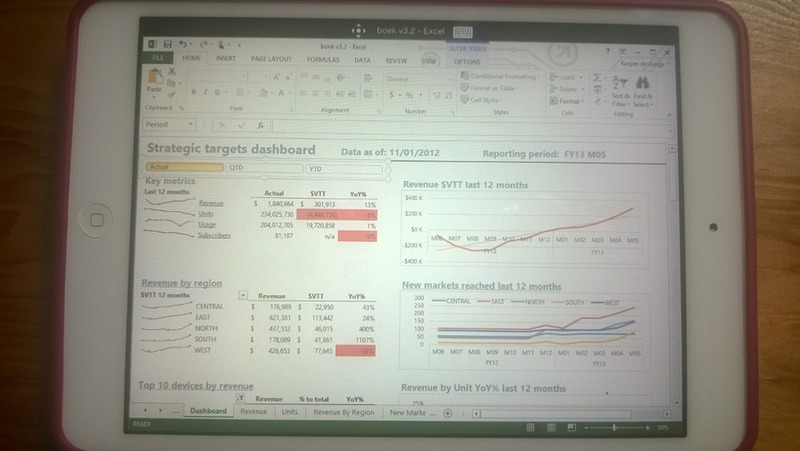 So my first thought was of course, cool lets try to run Excel on the IPad we have at home. ). Of course you can also create your own templates but I won’t go into those details. Excel is part of it. In the users part I could add additional users. In my case I just added me. Pretty cool right! It also works on OS X and Android, click here for more details. How similar is the UI on the iPad? 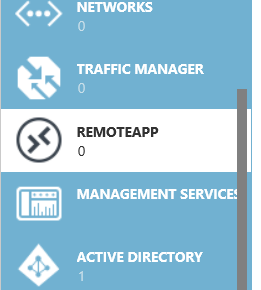 One frustrating aspect of slicers on an iPad is that you can not select more than one button at a time – is this a limitation with the azure remote app? Also pivot table filter dropboxes have been a problem in the past – are they still a problem? 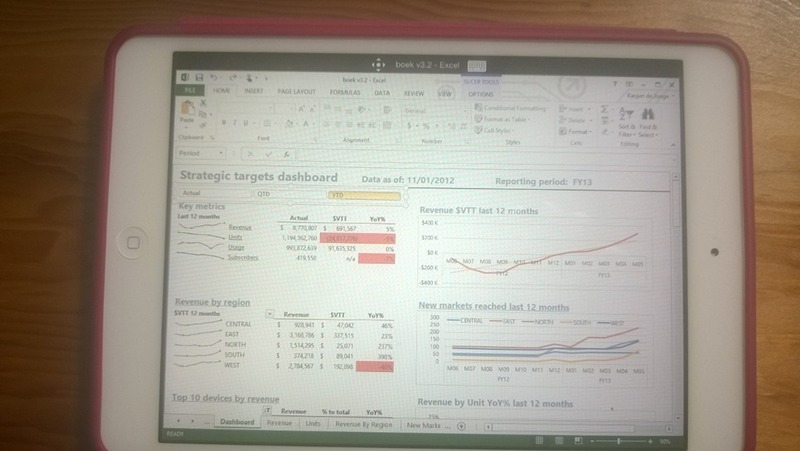 the UI will be the same UI you see on windows, not sure if this answered your question though ..
Not really – for example, to select more than item in a slicer, one needs the control key – how is that emulated on the iPad? ah I get it, this will act the same as a normal remote desktop to a windows machine so Excel won’t behave any other way then it did for that. 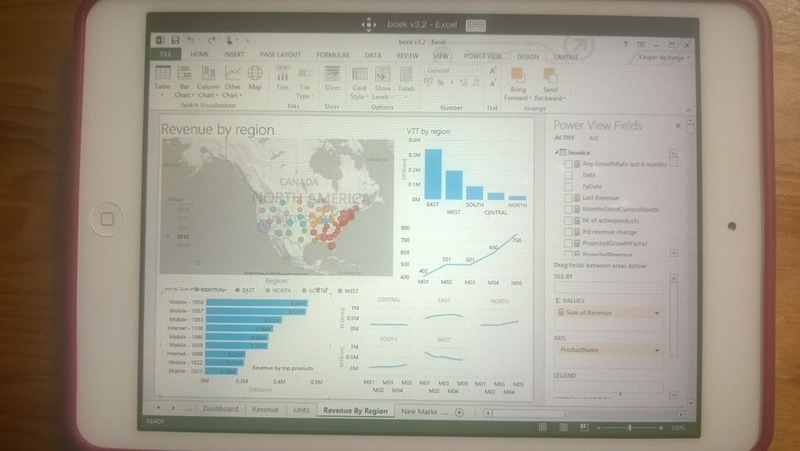 It is not a full blown Excel for Ipad. 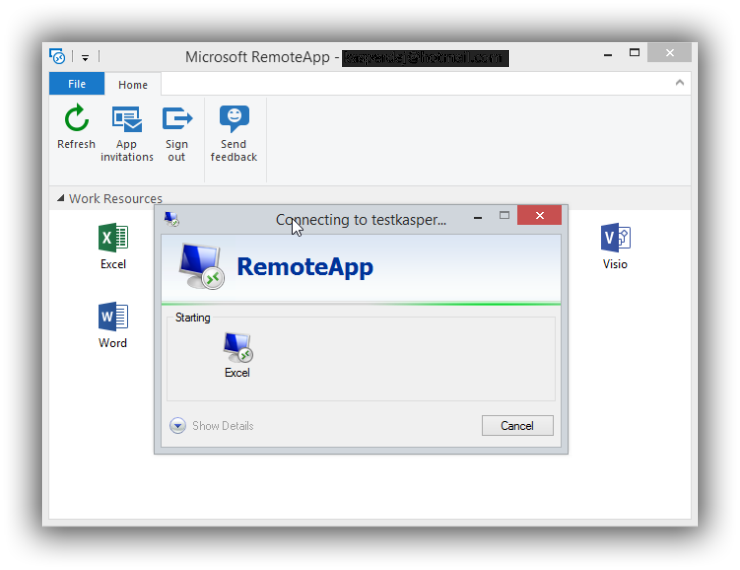 Really need ms Access in remoteApp! And then be able to link Access to SQL Server! 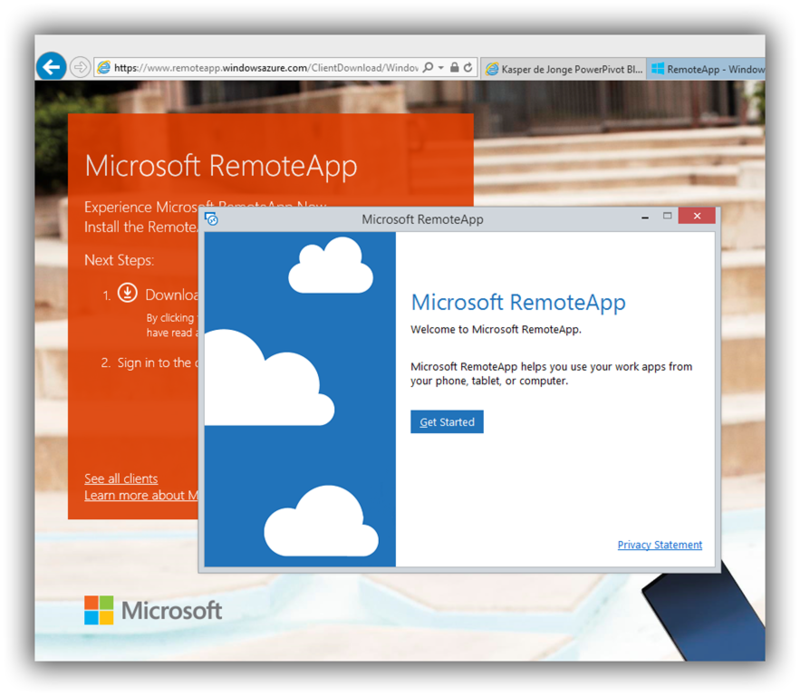 You are saying that in Azure RemoteApp Excel contains all the add-ins. Any add-in, like a VSTO add.in ? 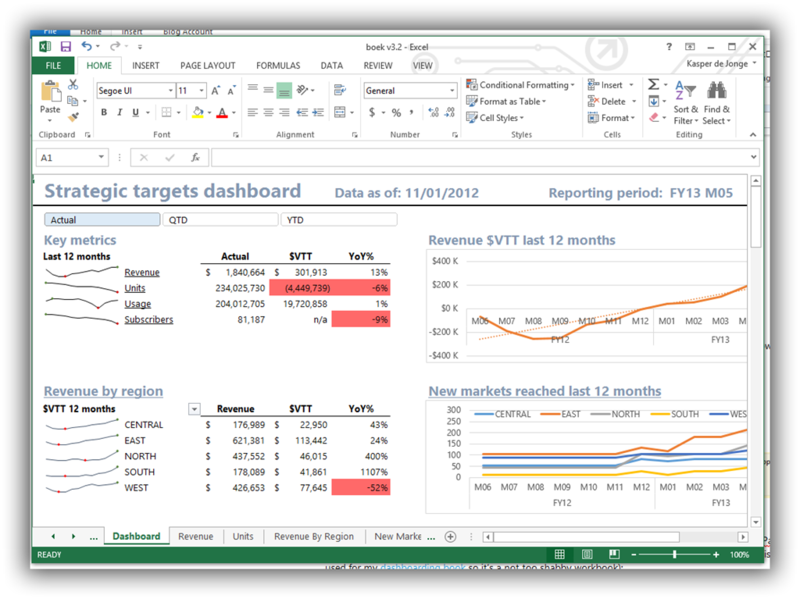 You can install your own excel with any addin and use that to remote into. So yes. Thank you very much for your answer Kasper. 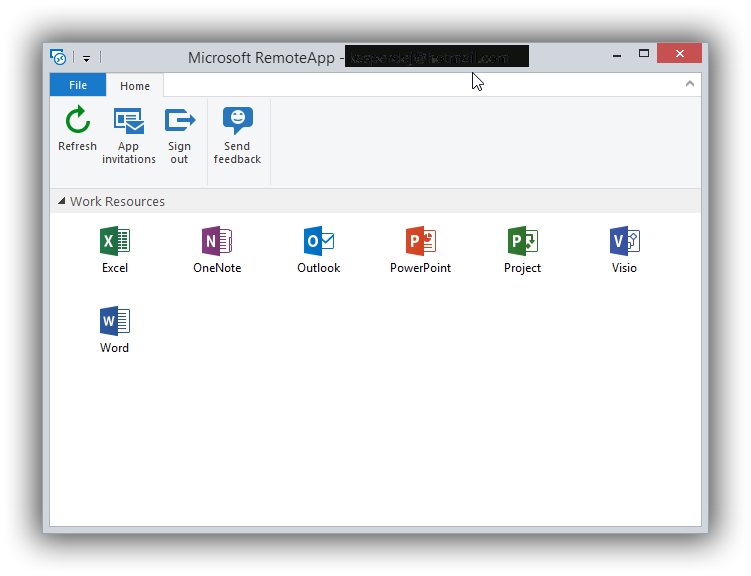 Now, from a pragmatic point of view, I want to ask you if it does make sense to use Azure RemoteApp as a surface for exposing on the web Office solutions developed with VSTO. 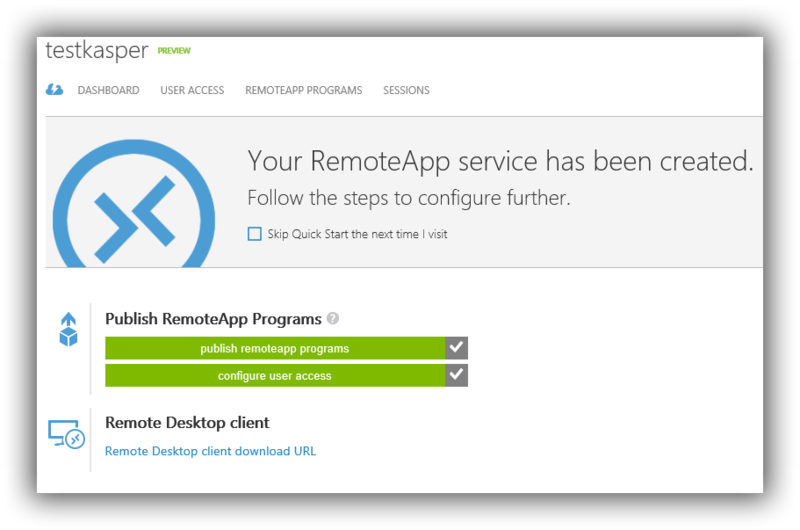 If not, is there a better way to do that (apart from Apps for Office)? 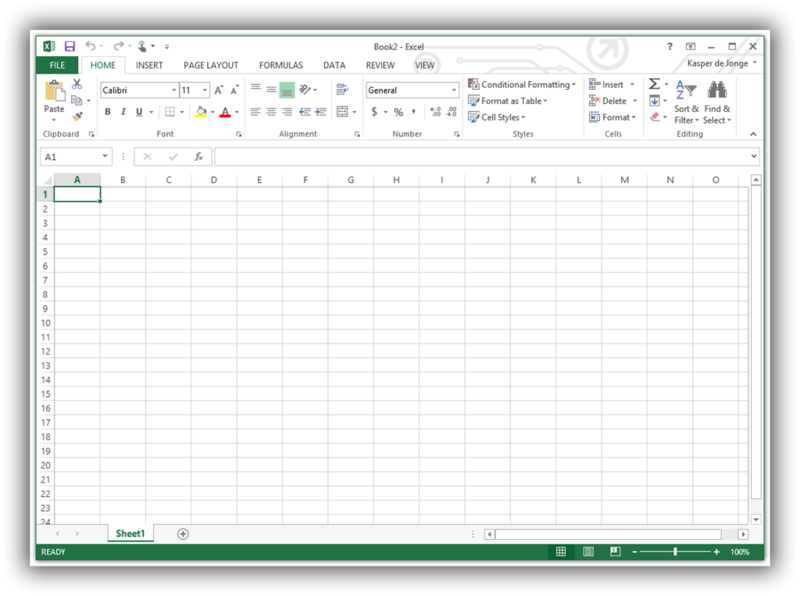 Hi Kasper, Do you have an idea on installing and enabling PowerQuery in one of the Cloud versions of Excel, i.e. not a custom image with Excel and all other add-ins installed like PQry and PMap? 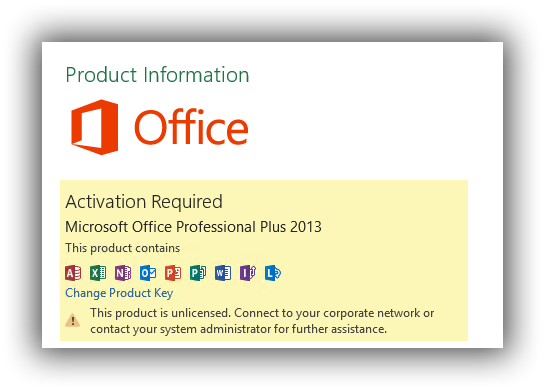 Looking at pricing on the web site, to me it reads that there is a minimum requirement of 20 users and to use a productivity application like MS Office, there is a minimum monthly fee of $15 ( = $300/month minimum).